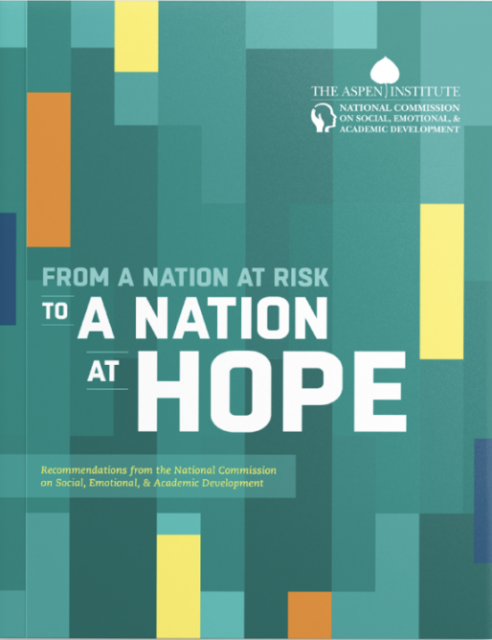 The Aspen Institute’s National Commission on Social, Emotional, and Academic Development (NCSEAD) released the report, From a Nation at Risk to a Nation at Hope, which emphasizes the need to integrate social, emotional, and cognitive development within students’ academic learning. In December 2018, former State Superintendent of Public Instruction Tom Torlakson released the Social Emotional Learning in California: A Guide to Resources. 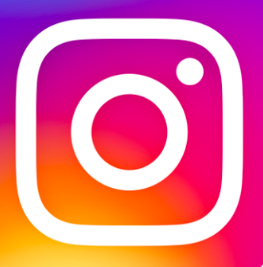 The guide was developed by experts in the field and members of the California Department of Education’s Social and Emotional Learning State Team and offers a toolkit of resources that will assist educators in serving the social and emotional needs of the whole child. 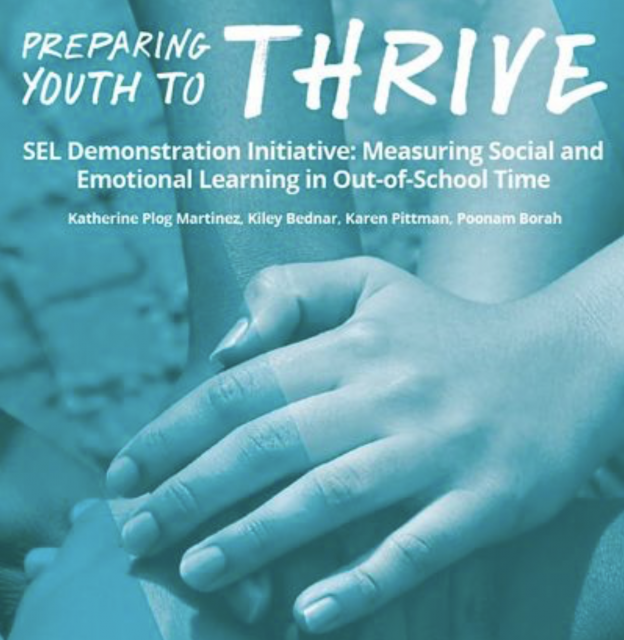 The Aspen Insititute’s National Commission on Social, Emotional, and Academic Development (NCSEAD) has developed an evidence driven brief, Building Partnerships in Support of Where, When and How Learning Happens. The Wallace Foundation has created a new guide, Implementing SEL interventions, that provides support and recommendations for educators about ways to integrate social emotional learning interventions into their local schools and communities. On Monday October 29th, the Aspen National Commission on Social Emotional and Academic Development released Building Partnerships in support of When, Where, and How Learning Happens. Temescal and Associates has provided a guide on incorporating SEL or Character Skills into you program. 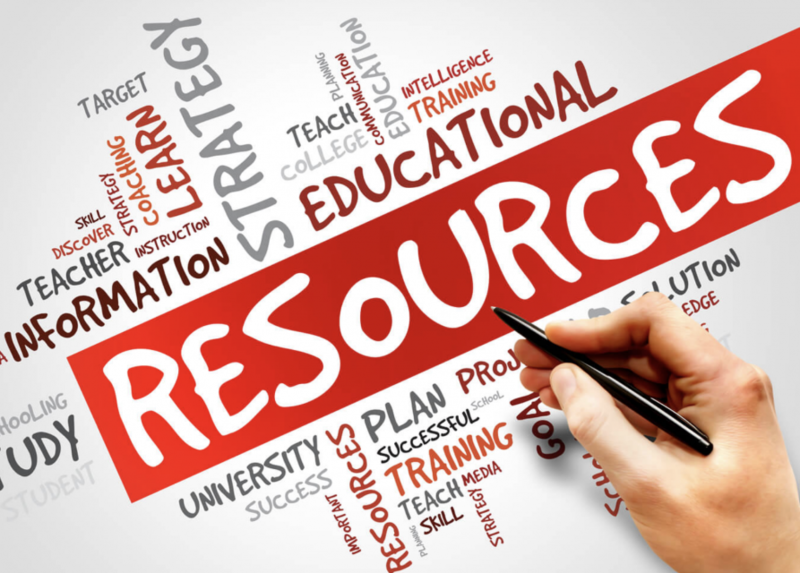 This guide focuses on promising activities and practices as well as provides resources for your use to implement the practices and activities in your program. 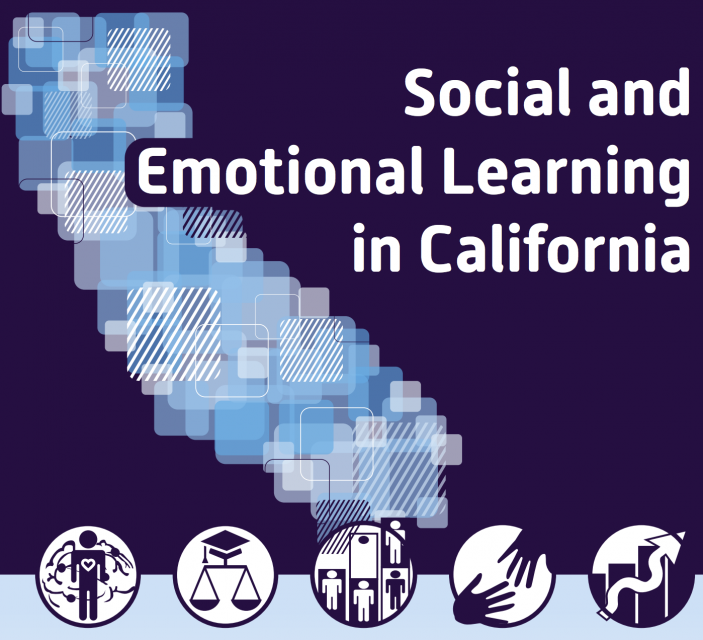 State Superintendent of Public Instruction Tom Torlakson announced that the California Department of Education (CDE) has released new guiding principles for teaching social and emotional skills California’s classrooms and after school settings. 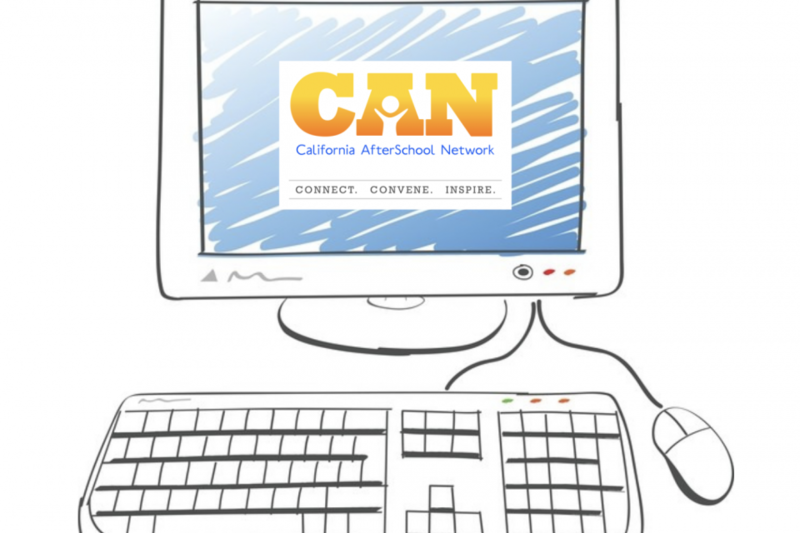 Check out the CAN Virtual Workshops!